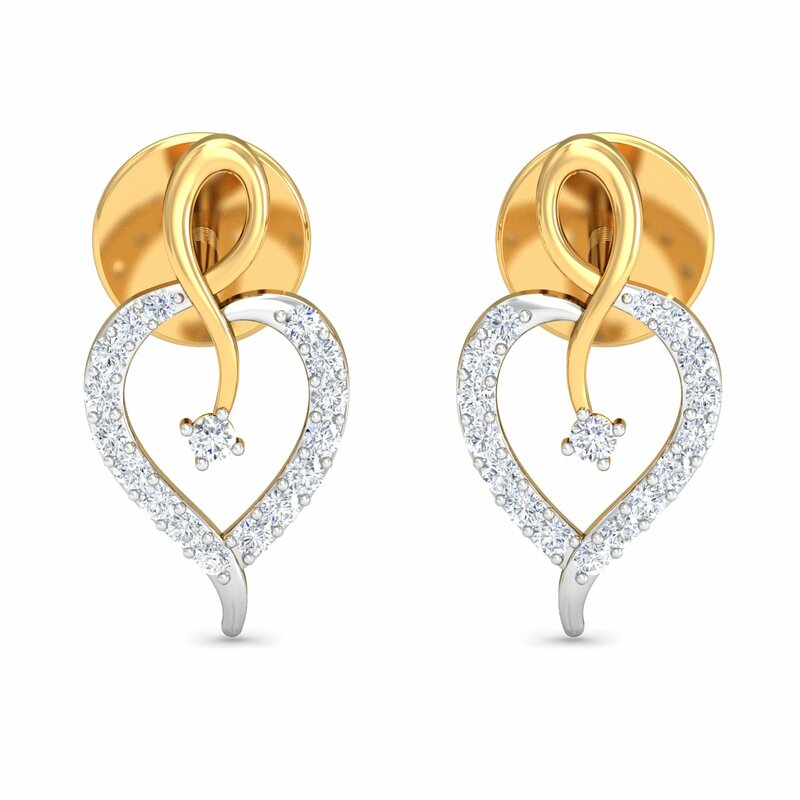 Artistic Heart Diamond Earrings are the perfect pair to compliment any mood and attire. Delicate & subtle, most desirous and cutest gift that a girl can expect. Gift her these promising and beautiful diamond earrings and make her feel look amazingly beautiful!